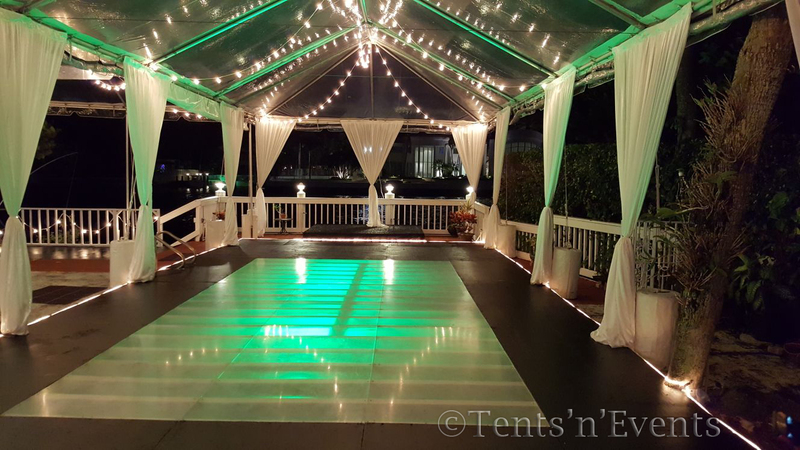 Welcome to “Tents ‘n’ Events”, South Florida’s leading event rental company since 1991, specializing in a variety of tents; frame tents, rope tents, canopy tents, pole tents, clear top tents, marquee tents, peak tents, and specialty tents, as well as flooring, pool covers, staging and more! 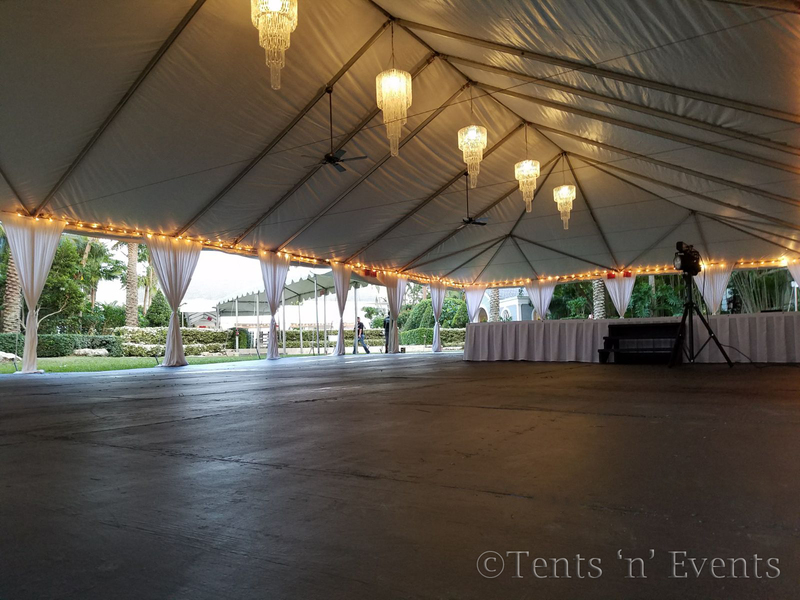 “Tents ‘n’ Events” can meet a wide array of your event needs with our large inventory of tents, stages, platforms, pool covers, tables, chairs, air conditioning, heaters, lighting, bleachers, bars, and other party supplies. 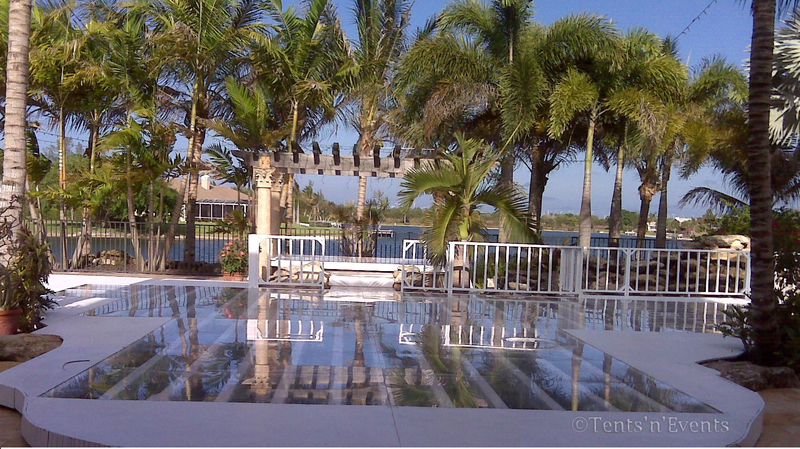 We are your premier source when planning intimate outdoor parties, lavish Weddings, Birthday Parties, Ceremonies, Fairs and Festivals, Corporate Events and Seminars, Fundraisers, Fashion Shows, Sales promotions, Sporting events, School functions, Disaster Relief functions, Campaigns, extravagant galas and more. 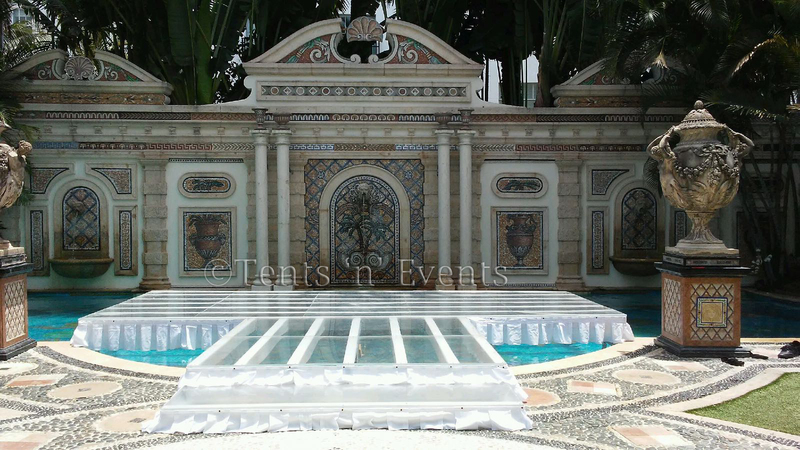 Our experienced and knowledgeable staff will assist you in planning your special event and answer any questions you may have. 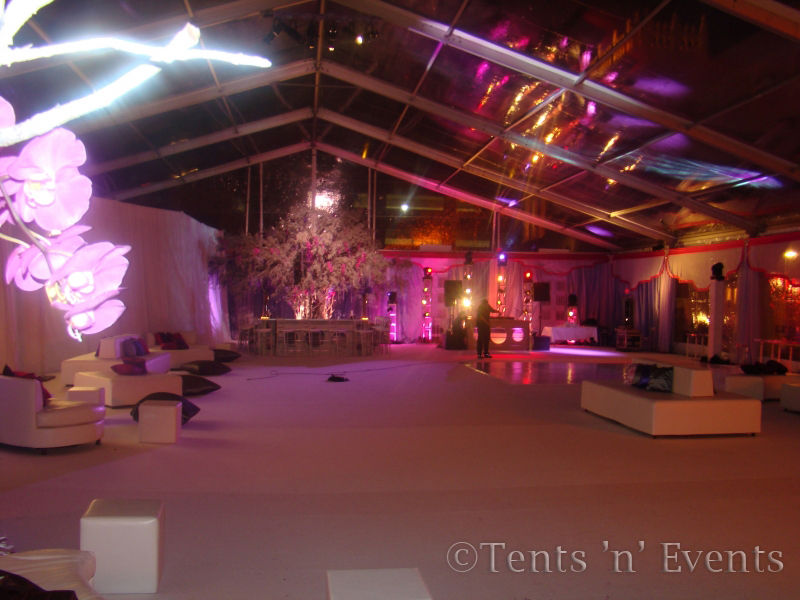 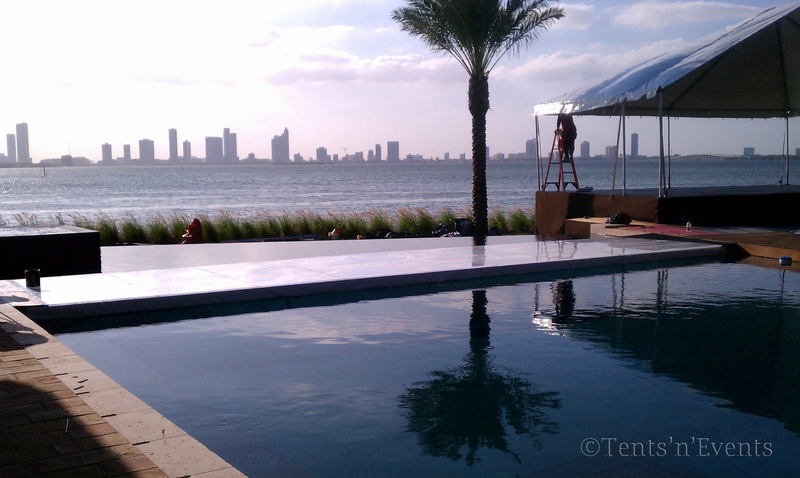 “Tents ‘n’ Events” partners with elite event designers, florists, lighting and sound companies, caterers, and industrial suppliers in South Florida to create a full-service event. 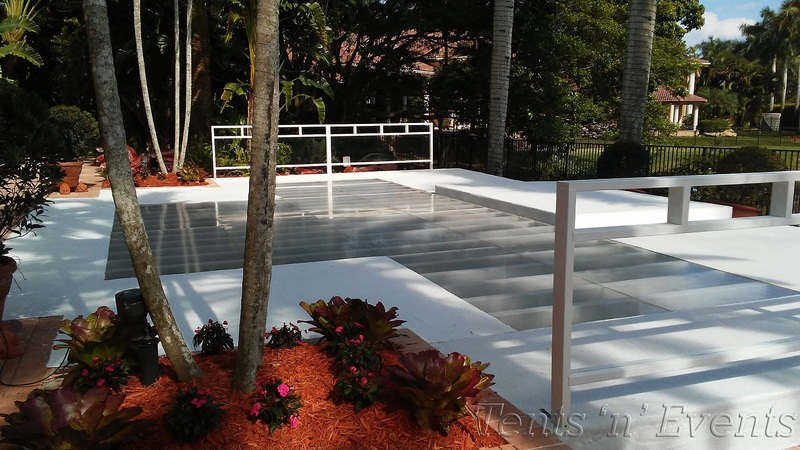 We look forward to helping you create a successful and memorable occasion for all. 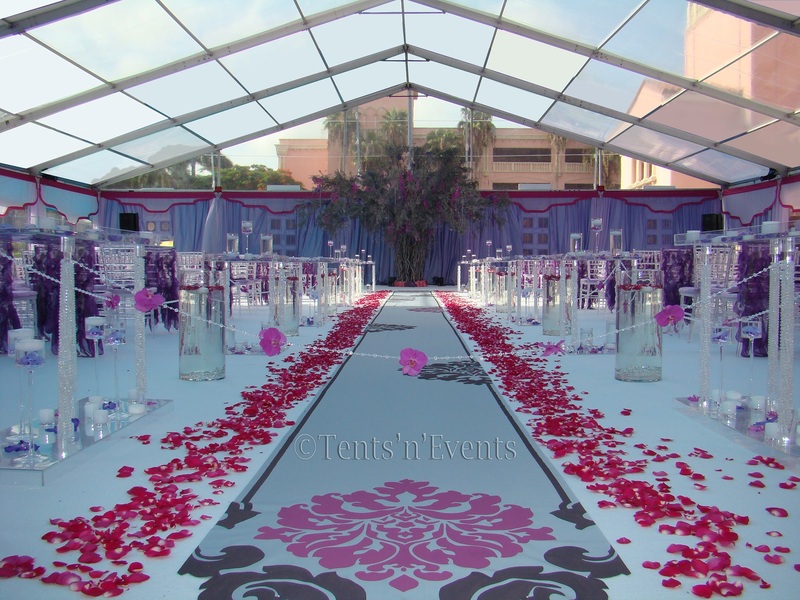 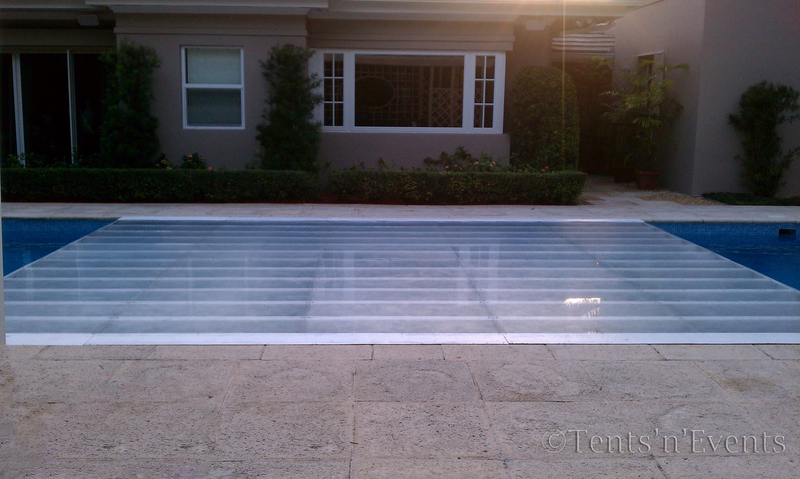 “Tents ‘n’ Events” proudly serves Martin, Palm Beach, Broward, Miami-Dade and Monroe counties as well as the remaining counties in Florida.